Inspired by nature! One Word..WOW! 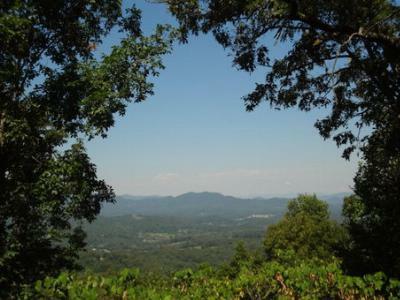 Amazing Long Range Views from Covered Porches and Deck. 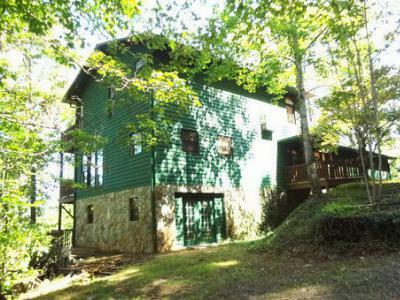 Set on 9.46+/- Private Acres. Throw away your blood pressure meds..this is all the medicine you need. Peaceful, tranquil and an indoor/outdoor lifestyle you're looking for. Extensive Rock work, fresh exterior paint. Gorgeous Rock Fireplace, Gourmet Kitchen w/Granite Counters, Huge Master Suite w/private deck. 2710 Finished SF + 1950 SF partially finished terrace level. Huge covered porch! Most furniture stays. 4 Bedrooms, 4 Full Baths, Hardwood Flooring in Foyer, Kitchen, Dining Area and Hallway. Terrace Level is 75% Finishe. There is a Bedroom, Full Bath, Huge Recreation Room, Separate HVAC, Additional Living Space, Utility Room and it's own Covered Porch. Choose your own floor covering and finish up some trim work and it's ready to go.